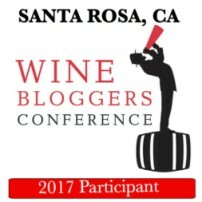 Has Sonoma Reached A Saturation Point? The old way of wine tourism thinking goes something like this: like to blow through tons of cash on opulent experiences and outrageous tasting fees? Then head to Napa. Want bargain tasting prices and a down-home atmosphere? Then Sonoma is for you. But according to a new report titled State of the Wine Industry 2018, Sonoma may be reaching a breaking point when it comes to new visitors. Experts squarely blame this decline in visitors on steadily rising prices. Have high tasting fees finally reached a saturation point? The Sonoma Index-Tribune explores the impact in this new article.